Month of May Mothers: Mother Hens. Do you ever feel choked by a self-satisfied and righteous pile of feathers? As you’re trying to learn how to dodge chicken hawks and unscrupulous roosters, is there a hovering vortex of smothering-mothering in your vicinity? 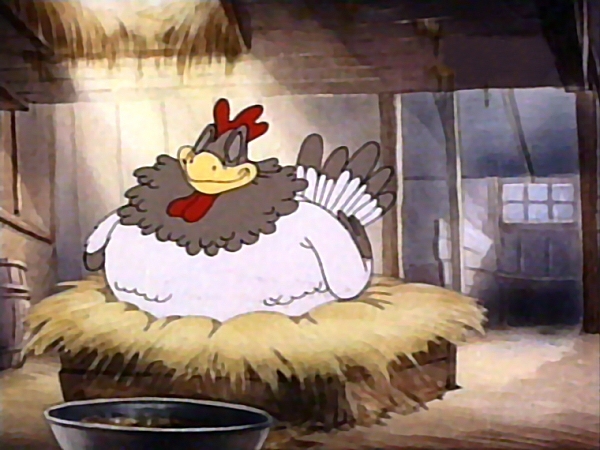 Do you feel hen-pecked, brooded over, and about to crack? Well, my little chickadee, you have experienced the Mother Hen. Screams in alarm if she thinks a fox is in the hen house, or the sky is falling, but seems dismissive if you feel an acorn or two on your beak. Good things about Mother Hens: They are protective. They are not shy about their opinions. You always know where they stand. And while you’re trying to dry your wings and get ready for flight, they make sure you think you can. Now don’t get your feathers ruffled. It’s tough being cooped up with a Mother Hen, true, but they are watching out for you, and want to make sure you don’t get scrambled. Next Month of May Mothers: And Sons.